Requires pdf reader; download a reader here. $9.98; includes shipping and handling. Also available for the Kindle. No Kindle? No problem! Download a free Kindle reader app from Amazon for your smartphone, tablet, or computer here. Alchemy is the art of changing lead into gold. Spiritual alchemy is the art of transforming a leaden soul into a golden light. Angels are spiritual alchemists, and this is the story of how they perform their magic. Donatella Capriani’s only goal is to marry the charismatic and powerful Nick Brutelli. Willing to do whatever it takes to win his heart, she strikes a bargain with God. 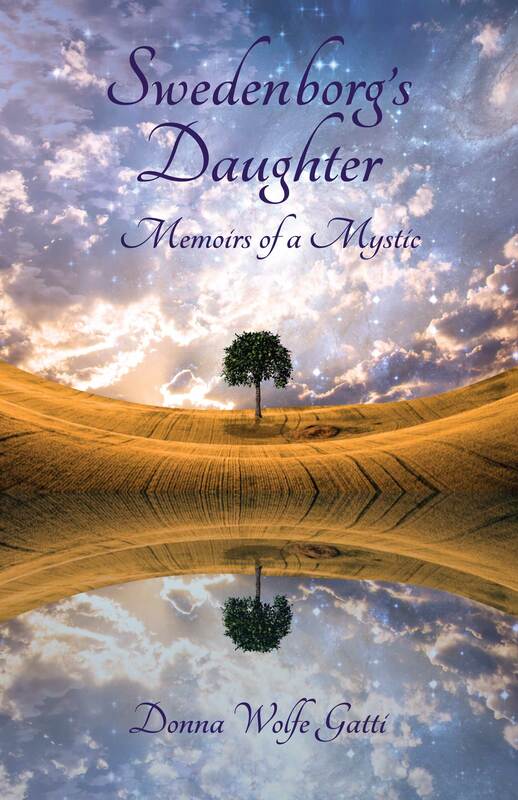 An extraordinary sign in the sky leads her to a modest house in the Pacific Northwest where she finds Maya, a mystic who communicates with angels. On the surface, Maya appears to be an average woman with a house full of kids, but her life is far from normal. She spends her days talking to angels and delivering their messages to those who are led to her threshold. Thanks to Maya’s assistance, Donatella gets her wish. She and Nick wed, and Donatella lives the life of a rich man’s wife. But a fast lifestyle and Nick’s desire for other women threaten her happiness. The marriage soon falls apart, and she runs to Maya for help. This time, Donatella’s goal is to save her soul. All the angels in heaven think you’re perfect, just the way you are. You don’t have to lose an ounce to please them. But if losing weight is important to you, it’s doubly important to the angels. Your smallest problem is of utmost concern to them because they love you and want you to be happy. Happiness is the hallmark of an enlightened being. But it’s hard to be happy when your body is miserable. And it’s nearly impossible to attain peace of mind when your belly is growling for food. Physical needs must come first, ahead of mental and spiritual desires. 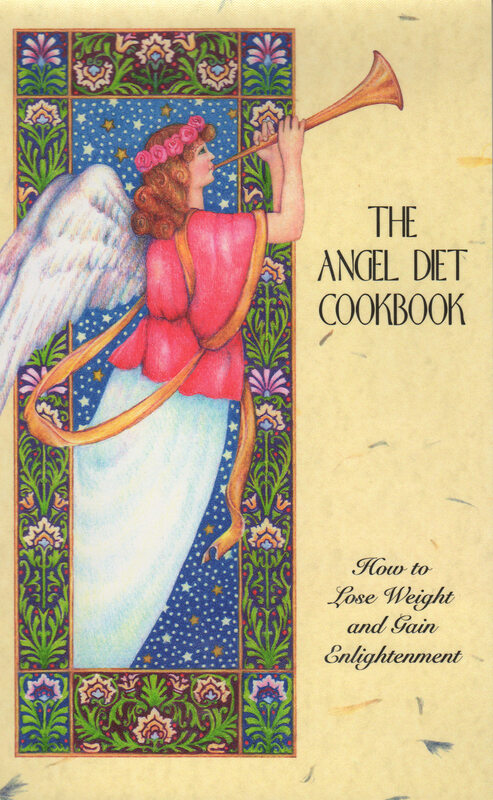 Thus, in The Angel Diet Cookbook, we propose the pathway to enlightenment is through the stomach. The 150 recipes in this book are designed to nourish your body, mind, and spirit. Good food satisfies your body and allows your mind to operate at maximum capacity. Mental clarity sets your spirit free, so that you can ascend to the heights of heaven, where knowledge, wisdom, inspiration, and creativity prevail. 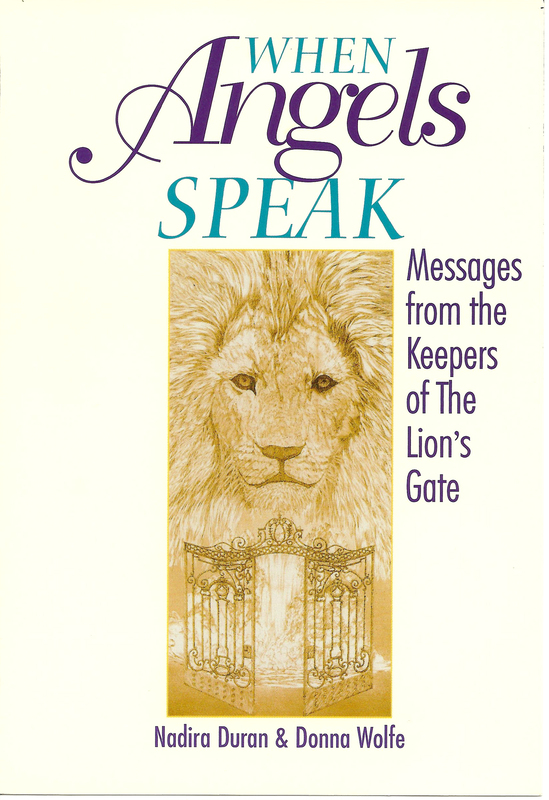 This book features 18 channeled messages from 13 angelic beings: Archangel Michael; Archangel Gabriel; Archangel Raphael; Archangel Uriel; King Solomon; Queen Esther; Mother Mary; Muhammad; Sundar Singh; Isaac, the son of Abraham and Sarah; Chadeau, Protector of the Children; and Carmen, Protector of the Abused. 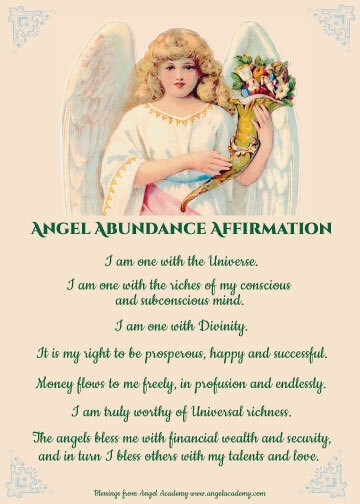 Some of the topics the angels speak about are: Star Children, The Awakening, How to Heal Yourself and Others, the Prophecies in Revelations, Fear, Depression, Soul Power, Love, and Rejuvenation. Rich, beautiful colors on heavy cardstock, suitable for framing. 5×7 inches; $9.99, including shipping and handling.